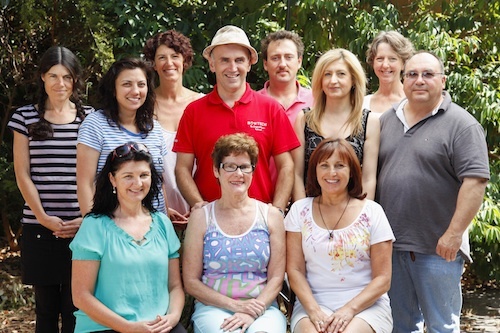 Christos Miliankos is a qualified trainer and assessor in the Certificate IV of Bowen Therapy 10533NAT and Diploma of Specialised Bowen Therapy 10534NAT, delivered by Bowen Training Australia RTO#41134. The classes are fun, create an understanding of human anatomy, proficiency in the Bowen Technique and open up potential new career possibilities. This dynamic technique is easy to learn and can be applied with great effect immediately after the first class. Modules 1-7 are part of the Certificate IV in Bowen Therapy 10533NAT. Modules 8-12 are part of the Diploma of Specialised Bowen Therapy 10534NAT. Practitioner Review Days and Bowen Retreat* are not part of the nationally recognised training however they are Bowtech-accredited and eligible for CE points with Bowen Association Australia. Learning Bowen Therapy with Christos has been a joy & an adventure. His passion for the technique & his enthusiasm ensures there is never a dull moment. He delivers clear concise instruction in a friendly relaxed atmosphere. His many years of experience and extensive knowledge of Bowen and other healing modalities provide the students with very professional tuition and gives us confidence in what we are learning. His encouragement, support and positive attitude are very inspiring. Bowen Therapy is a gentle and profound treatment for the whole body. It is often called the “Homeopathy of Bodywork”, it utilizes subtle inputs to the body, stimulating the body to heal itself, often profoundly. Tom Bowen developed this technique in the 1950s in Geelong, Australia. He became interested in ways to alleviate human suffering and began to notice that certain moves on the body had particular effects. 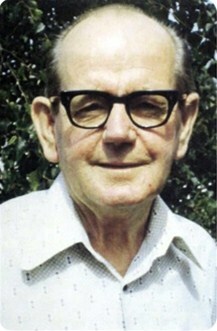 In 1974, Oswald Rentsch meet Mr Bowen and for the next two and a half years studied and documented Mr Bowen’s work. Honouring Mr Bowen’s request to teach the work after his death, Ossie and Elaine named it The Bowen Technique and so began their journey. Bowtech is dedicated and passionate about preserving Bowen Therapy in its orginal form. Due to the effectiveness of this technique it has been embraced by a broad spectrum of people. Health professionals are impressed by the effectiveness of The Bowen Technique and the diversity of problems it addresses.